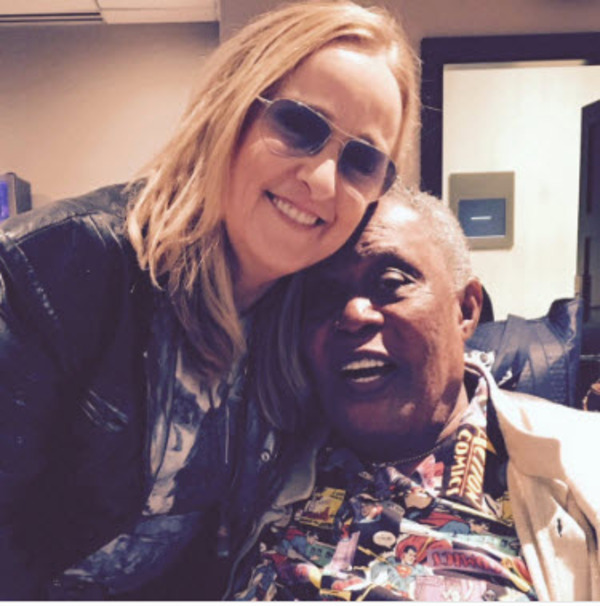 You are here: Home / News / Melissa Performs With Sam Moore! 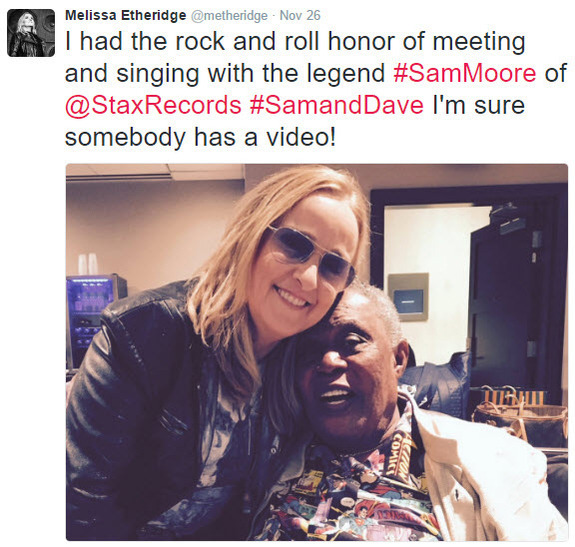 Melissa Performs With Sam Moore! Melissa was elated to say the least! She tweeted about it! It really was a special moment and everyone in the room was witness to it.